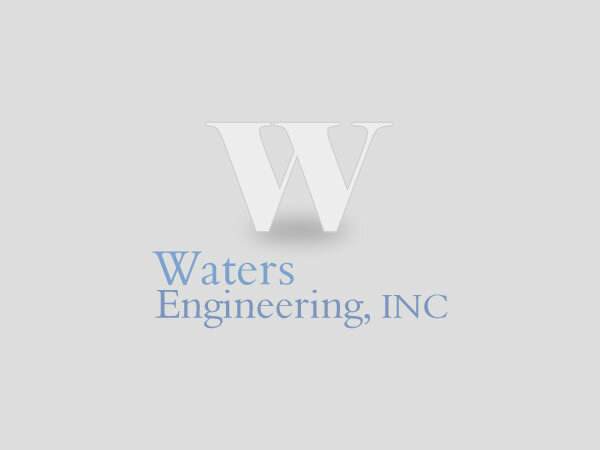 Waters Engineering, Inc. is a civil consulting firm specializing in municipal wastewater, drinking water, transportation, and general engineering services. 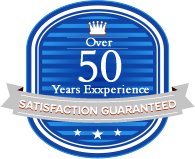 Our engineers are highly motivated individuals with an average experience of 30 years. Our expertise gained from completing hundreds of projects combined with our common sense, value oriented approach can help you meet your needs. We value the client as a part of our project team from planning through design and construction. Our experience with various local, state, and federal funding agencies along with our knowledge of various practical and innovative finance methods can help clients choose the best funding strategy for the needed improvements. 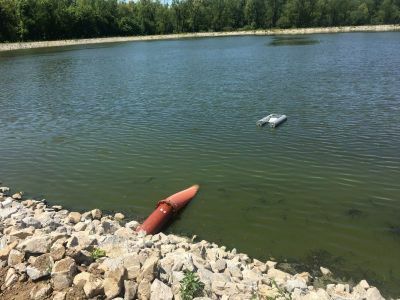 From the system study and preliminary engineering to the final design and construction observation, we can provide you with engineering services that are site specific and goal oriented yet meet the current environmental regulations. We have the experience and personnel available to provide you with quality and timely service. 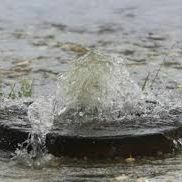 We specialize in resolving your environmental needs. Hundreds of projects completed in this region since 1920. Does your system have adequate mapping? 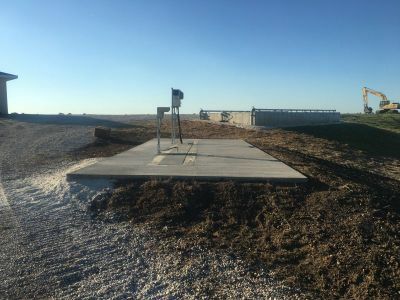 Waters Engineering, Inc. is a civil engineering firm that specializes in defining and resolving your environmental needs.